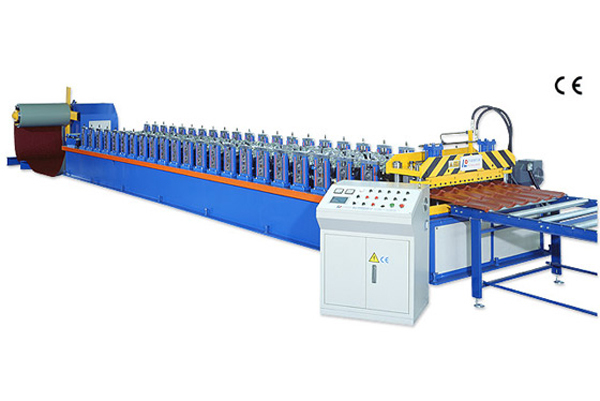 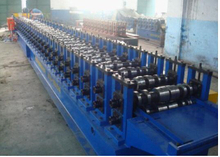 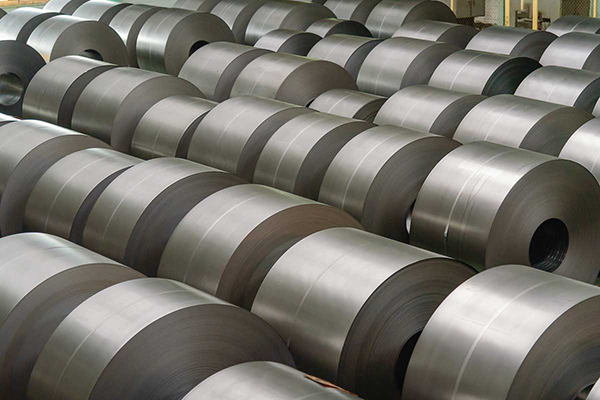 A roll forming machine is designed to fabricate specific configurations out of long strips of metals (especially cold steel). 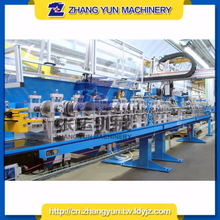 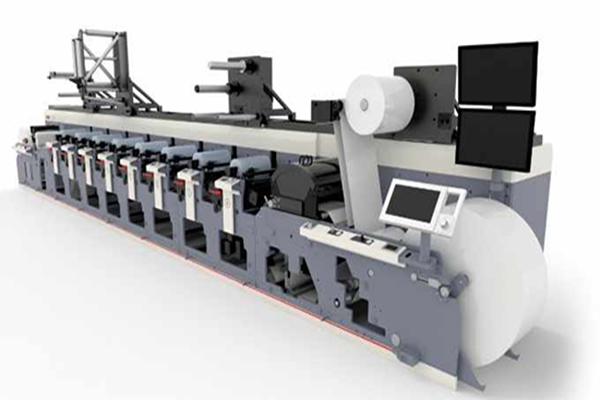 These machines are designed with specifications for the type of rolls it will produce. 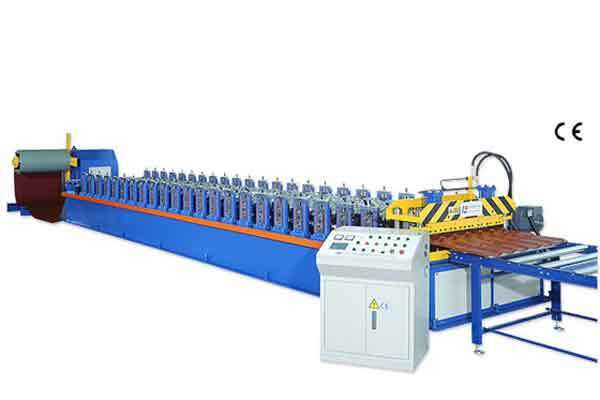 It does this by bending these metals at room temperature, guided by a number of fixed stations. 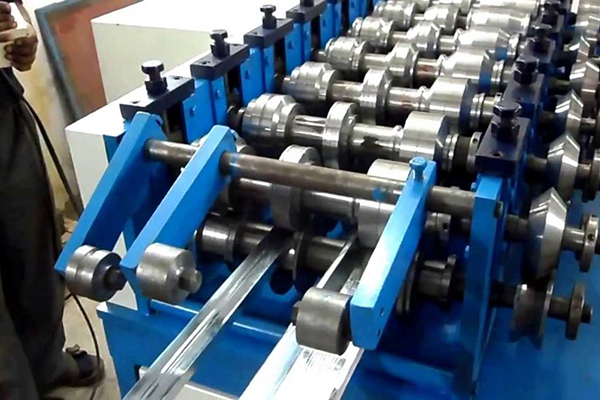 Roll-forming machines utilize series of gears to convert strip/sheets to a finished cross-section. 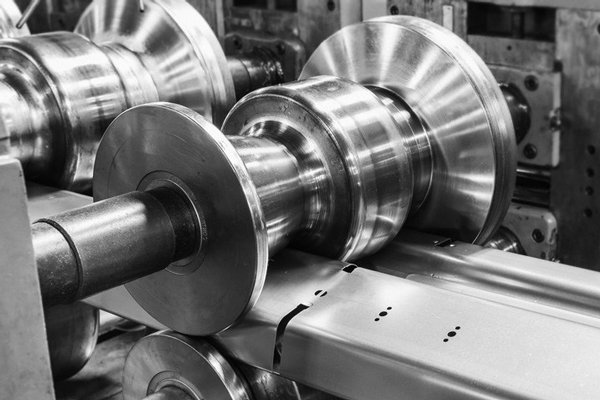 The device is basically made up of the roll spindles, the fabricated base, a drive, and a spindle support housing. 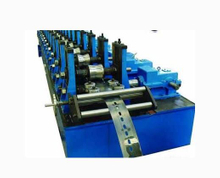 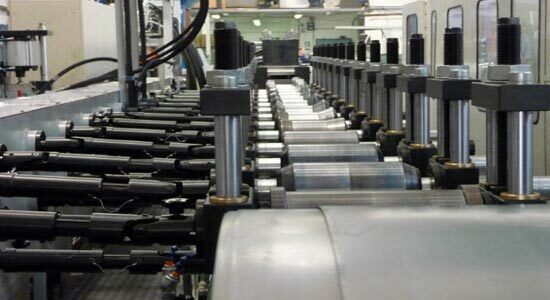 Given the market price of roll forming machines, many people are often faced with the challenge of choosing the right roll-forming machines. 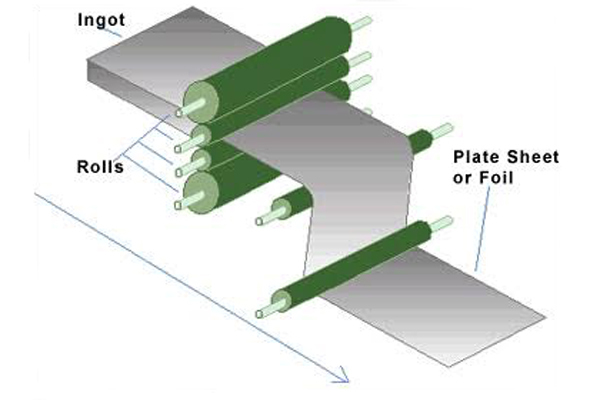 There are two different ways to make industrial fastener out of a bit of round stock. 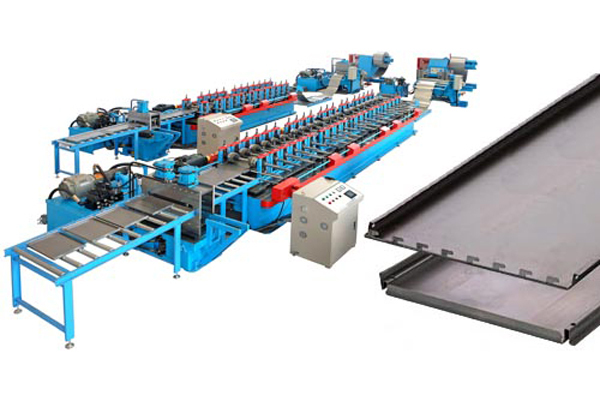 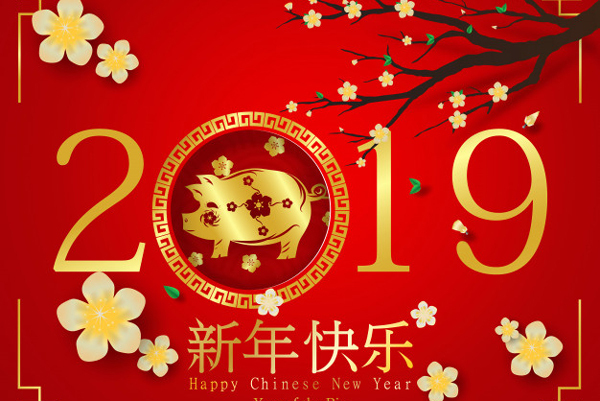 To begin with, there is cold forming machine, that removes overabundance metal from a bit of bar stock until the point that what remains is the shape you need. 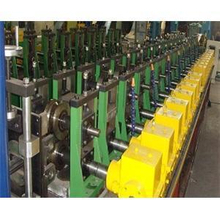 These fasteners begin with a bar stock size equivalent to the biggest distance across of the clasp being made.